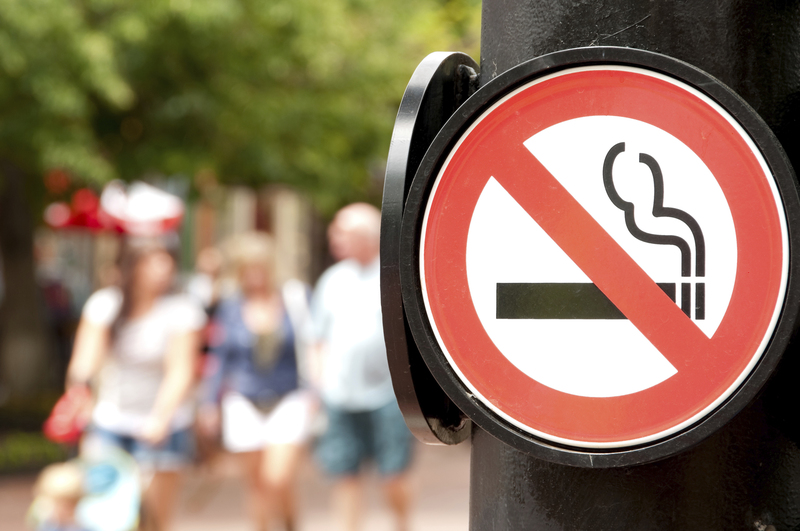 World No Tobacco Day 2015: End Illicit Trade of Tobacco Products | BLH Technologies, Inc.
Rockville, Maryland—The World Health Organization (WHO) and its partners will mark World No Tobacco Day (WNTD) on May 31, 2015. The annual event highlights the risks associated with tobacco use and advocates for policies to help reduce tobacco consumption. Raise awareness of the harm to people’s health caused by the illicit trade of tobacco products, especially among youths and those in low-income populations, due to the increased accessibility and affordability of these products. Show how health care gains and programs; tobacco control policies, such as increased taxes and prices; pictorial health warnings; and other measures are undermined by the illicit trade of tobacco products. Demonstrate the level of tobacco industry involvement in the illicit trade of tobacco products. Highlight how the illicit trade of tobacco products is a means of amassing great wealth for criminal groups to finance other organized crime activities, including drugs, human and arms trafficking, and terrorism. Promote the ratification of, accession to, and use of the Protocol To Eliminate Illicit Trade in Tobacco Products by all parties to the WHO Framework Convention on Tobacco Control and support the Protocol’s early entry into force through the active involvement of all relevant stakeholders. 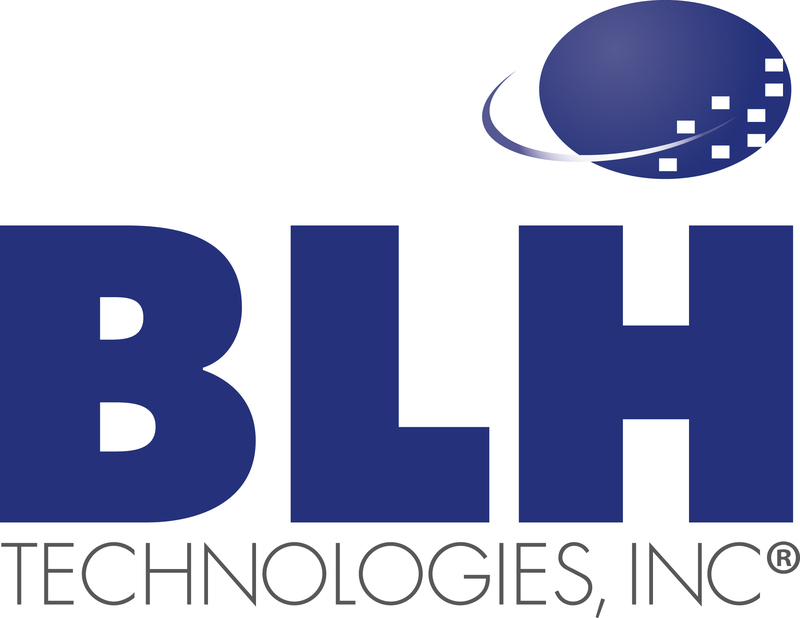 “It’s important as a business that we show our support for ending the illicit trade of tobacco products and find innovative solutions for making our world a healthy place to live and work,” said President and CEO of BLH Technologies, Benjamin L. Harris, CPA, CGMA. Nearly 6 million people worldwide are killed annually by the tobacco epidemic, of which more than 600,000 are nonsmokers who are dying due to breathing secondhand smoke. Unless action is taken, WHO officials note that the former number will increase to 8 million people every year by 2030.